Waste management helps the environment and our health by reducing the amount and dangerous character of industrial and domestic waste. Investing in a quality waste management will not only lower pollution but will also make additional green energy and recycle valuable materials. Waste management represents a method by which our waste is stored, transported, treated and disposed of. Residential waste is not managed in the same manner as industrial waste. Waste has to be stored to stop releases before it is transported; waste has to be transported quickly and safely to stop dangerous releases; waste has to be treated to lower its volume and risks and waste has to be disposed of in landfills with proper licenses. 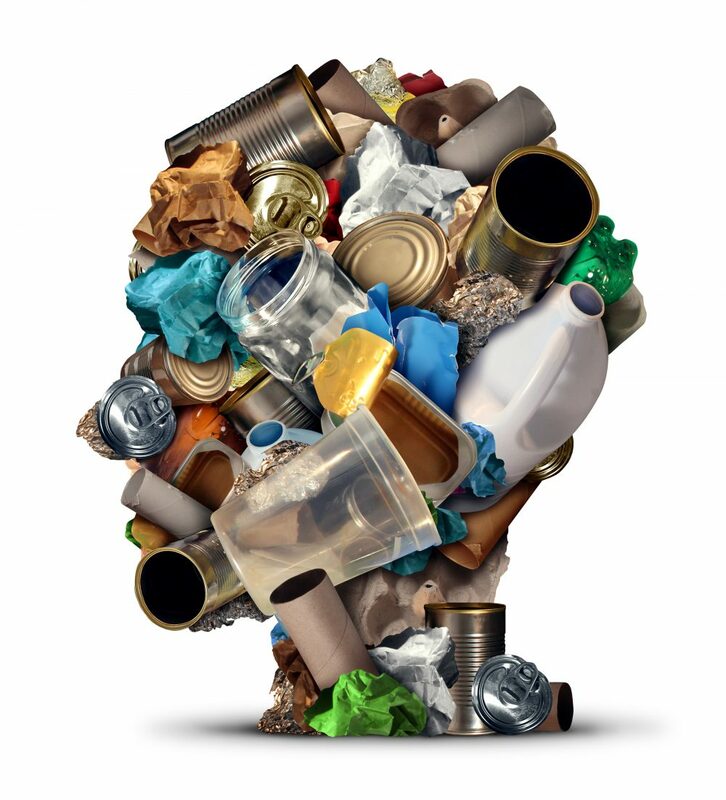 Waste risks consist of potentially toxic, flammable or waste with characteristics that are dangerous to humans and the environment if not managed correctly. If waste is managed correctly, it will not be able to pollute our public drinking water systems, waterways, suburban areas or agricultural lands. Household waste befalls in the general solid waste classification and is simpler to manage related to the industrial waste, but residential waste that is potentially dangerous like paints hat to be disposed of in the particularly chosen locations. Electronics, like batteries and computers that contain lead, are also regarded as dangerous and shouldn’t be thrown into the garbage bins. Check with your local authority to learn about the approved drop off locations for this kind of hazardous waste. Industrial waste is created within factory processes and huge farming operations. Part of the industrial waste is benign waste that can be disposed of in ordinary solid waste landfills. However, some waste byproducts are hazardous and demand a different approach. Many kinds of technologies are available to stop waste pollutants from polluting both air and water. Costs of utilization of these techniques can be high but improving the waste management is quite often an excellent method to lower the expenses in other areas. Waste management technologies essentially eliminate pollutants from waste material. Advanced membrane filters represent one kind of technology that can be utilised to keep water clean. Scrubbers can be employed to keep the air clean. Another enhancement to waste management is the recycling of materials from automobiles and appliances which are eventually smelted and used for manufacturing of some other products, and this significantly reduces the volume of waste and stop hazardous chemicals like arsenic, lead, and mercury from entering landfills. The same principal can be applied to any material that can be stripped from a larger source and reused, like electronic parts revealing the importance of innovative technologies that rely on reducing, recycling and reusing waste. The identical method can be applied to almost any material that can be removed from a bigger source and used again, like electronic components, showing the significance of innovative technologies that are based on reusing, reducing and recycling waste.